If you look at a wine like The Bellingham Small Barrel SMV 2014 and see the awards is has won, you would want to buy the wine on that record alone. 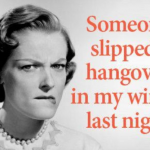 Boland Cellar on the slopes of the Paarl Mountain, draws its grapes from a wide range of geographical, geological and meteorological micro climates. 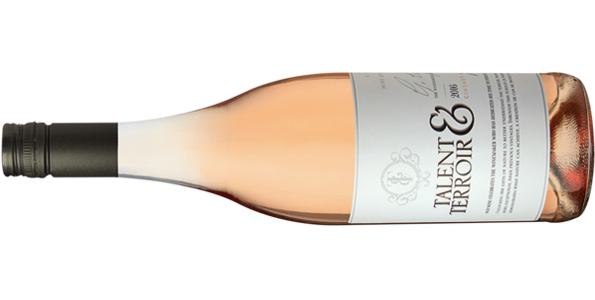 Vibrant Talent in the vineyards and the winery and a variety of Terroir has led to the launch of a range of three wines from Boland Cellar named Talent & Terroir, a Chenin Blanc, a Cinsaut Rosé and a Shiraz. All hail to the clever person who, through experimentation, discovered that Pinotage and good quality high toasted oak, create this wonderful ‘coffee’ scented and flavoured wine, packed with red and black berries. 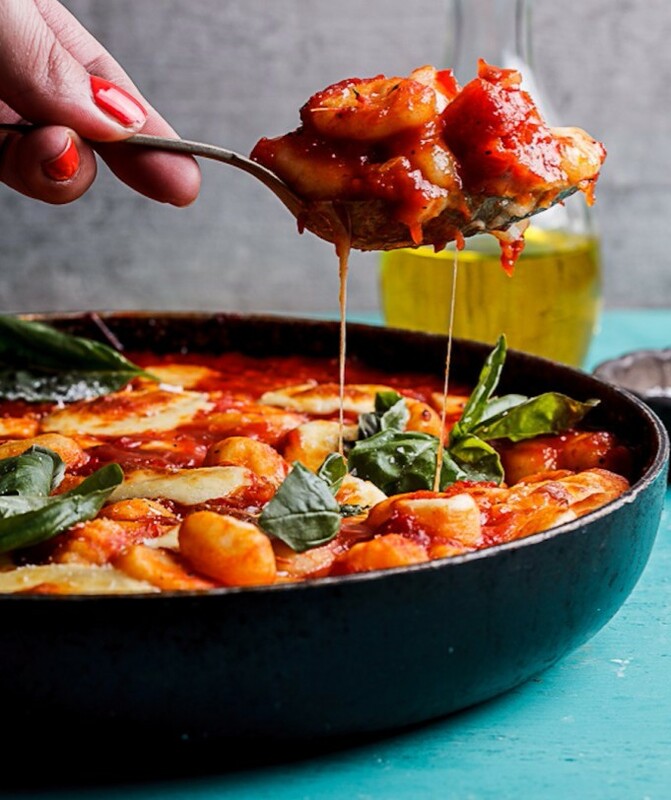 I had a few packets of ready-made gnocchi in the pantry and decided to drench in them in this sauce, stud the whole thing with chunks of mozzarella and give it a quick go under the grill for the cheese to get all golden and gooey.